To activate Mobile Banking you first must have Online Banking, to set up Online Banking click here. Once your Online Banking account is set up, search and download the Rondout Savings Bank app in the App Store or in Google Play. After the app is downloaded to your mobile device use your Online Banking username and password to sign-on. At Rondout Savings Bank, online security is an important part of the commitment we made to our customers to keep your accounts and personal information safe. For that reason we have an additional layer of security to our online banking products called two-factor or multi-factor authentication. 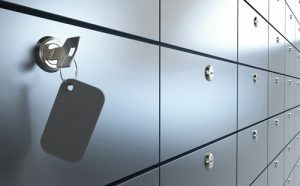 It is designed to keep your information secure while at the same time protect you from fraud and identity theft. 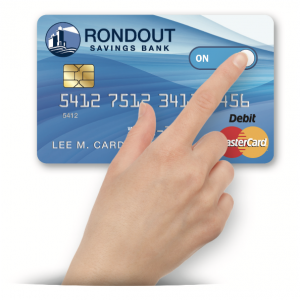 It also allows Rondout Savings Bank to verify you as our customer and allows you to verify you are banking with us. AccountLink 24 Hour telephone banking, just dial 1 (844) 890-6189. This service is available 24 hours a day 7 days a week. Try our AccountLink Telephone Banking today and see how easy it is to do your banking from the comfort of your home. To help you get started, print a copy of our AccountLink Brochure so you can have easy to follow instructions at your fingertips. Rondout now offers Instant card issuance that provides our clients with a new Mastercard® debit card on the spot, in all branch locations. From the time you apply for a card, the process takes less than a minute and you walk out with your debit card in hand. It’s that simple! Quicken® & QuickBooks® are registered trademarks of Intuit Inc. All rights reserved. *Not all sizes may be available. Prices subject to change at any time.